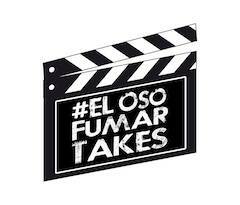 2018 is going to go down as the year of the anniversary in the premium cigar business as across the industry many brands and personalities are celebrating milestones. 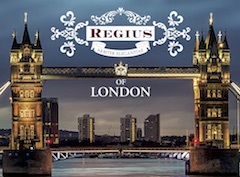 In the case of My Father Cigars, the company is celebrating two milestones. It’s the 15th anniversary of company patriarch Don Pepin Garcia setting up shop at the El Rey de los Habanos factory in Little Havana as well as the 15th anniversary of the Don Pepin Garcia brand. A few years later, Pepin’s son Jaime Garcia went to Nicaragua and started work on a blend unbeknownst to his father. Eventually, he would give the cigars to his father, who would fall in love with the cigars. Jaime decided to name that cigar “My Father”, which would not only develop into a brand name, but became the company name of the Garcia family. This year marks the 10th anniversary of the “My Father”. To commemorate these milestones, My Father Cigars has created two cigars: the Don Pepin Garcia 15th Anniversary Limited Edition 2018 and the My Father 10th Anniversary Limited Edition 2018. 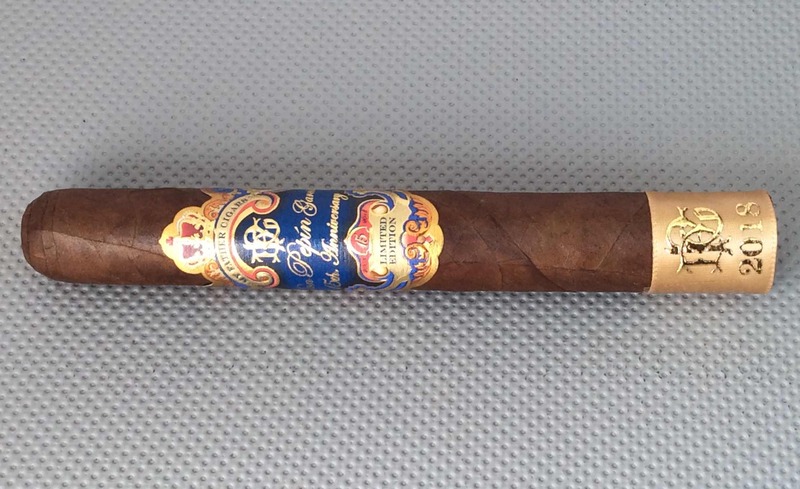 Today we take a closer look at the Don Pepin Garcia 15th Anniversary in the Robusto size. With the exception of 2014, each year My Father Cigars has released at least one limited edition cigar. 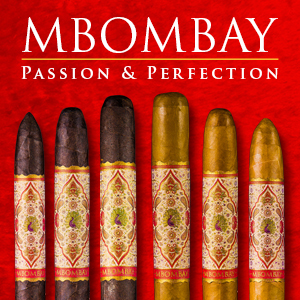 These cigars have varied across the brands. 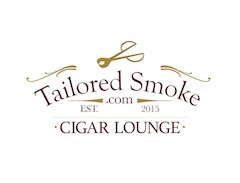 There have been two common denominators: 1) The blend incorporates Nicaraguan-grown Pelo de Oro tobacco; 2) Each cigar has been made available in a 6 1/2 x 52 Toro. 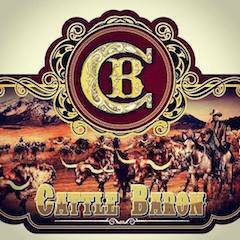 Most of the releases have been made available with each individual cigar packaged in a coffin. 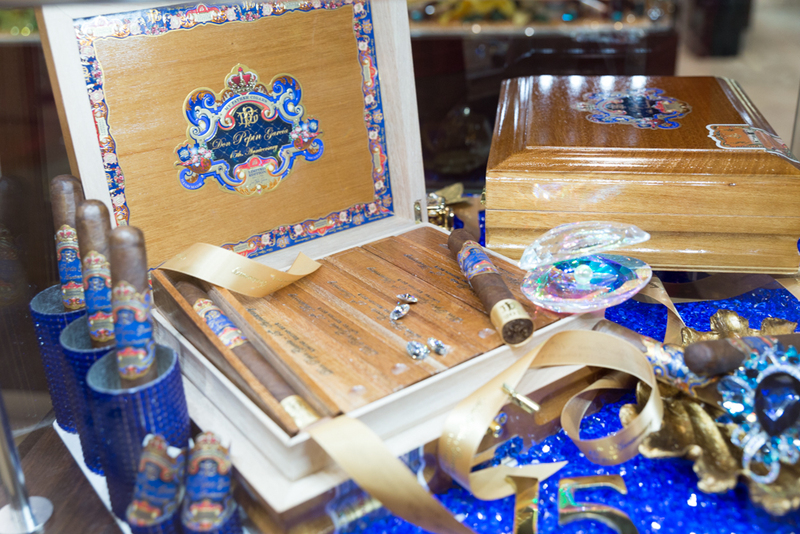 The Don Pepin Garcia 15th Anniversary includes Pelo de Oro, it is packaged in a coffin, and it was made available in the 6 1/2 x 52 Toro as well as a 5 3/4 x 50 Robusto. The 15th Anniversary release is also the only My Father Limited offering to include a second size besides the Toro. The Don Pepin Garcia 15th Anniversary Limited Edition 2018 is the second limited edition by My Father Cigars for the Don Pepin Garcia brand. This follows up the Don Pepin Garcia 10th Anniversary Limited Edition 2013 – which as the name indicates commemorates the 10th anniversary. The Don Pepin Garcia 15th Anniversary is a Nicaraguan purl. The blend incorporates Pelo de Oro into the filler. 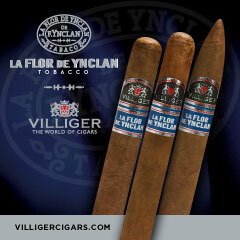 The cigar is produced at the My Father Cigars factory. The Nicaraguan Habano Rosado Oscuro wrapper of the Don Pepin Garcia 15th Anniversary Limited Edition 2018 had a dark cinnamon color to it (thus very worthy of the name Rosado Oscuro – a.k.a dark rosado). There was a nice amount of oil on the wrapper. While there were some thin visible veins and thin visible wrapper seams, I considered this wrapper to be on the smooth side. The band pays homage to the Don Pepin Garcia Original (Blue Label), one of the earliest releases by Pepin out of El Rey de los Habanos. The band is mostly blue with adornments of gold, red, and orange-copper. 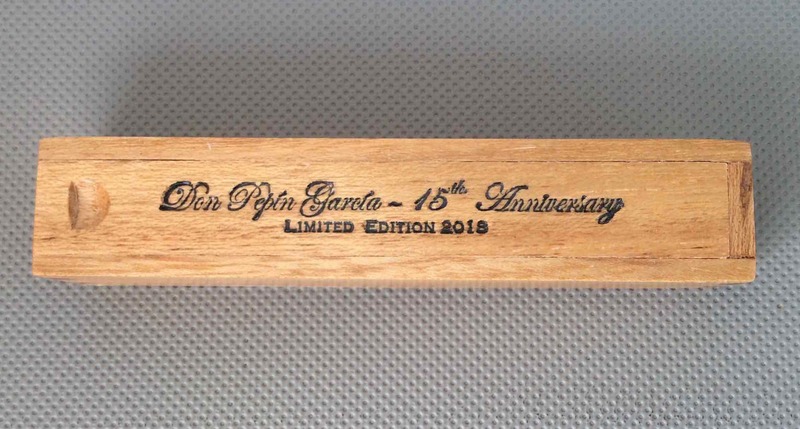 The center of the band has the text “Don Pepin Garcia 15th Anniversary” in an elegant cursive font on a blue background. Above the text is the “DPG” initials in gold. The top of the band has a red and gold crown. Just under the crown and above the blue background is the text “MY FATHER CIGARS” in dark font on a gold ribbon-like adornment. Below the blue field is the text “LIMITED EDITION” in dark font on a gold background. In gold font, the text “HAND MADE” and “NICARAGUA” adorn the lower left and lower right of the band respectively. 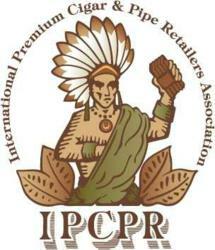 The far right has the signature of “Jose Pepin Garcia” in gold font. A pale gold ribbon surrounds the footer. The “DPG” initials and “2018” are embossed on the ribbon in gold font. After removing the ribbon from the Don Pepin Garcia 15th Anniversary Limited Edition 2018 Robusto, a straight cut was used to remove the cap. From that point, it was time for the pre-light draw ritual. 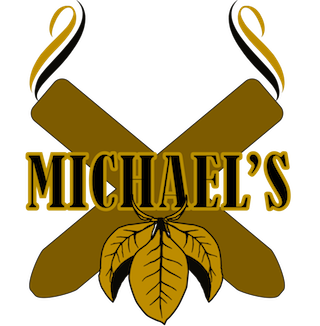 The dry draw delivered a mix of natural tobacco, earth, and a slight amount of black pepper. Overall this pre-light draw is one that was satisfactory. At this point, it was time t light up the Don Pepin Garcia 15th Anniversary Robusto and see what the smoking phase would deliver. The Don Pepin Garcia 15th Anniversary Limited Edition 2018 Robusto started out with a signature Garcia black pepper blast that is seen across many My Father blends. Once the pepper subsided notes of dusty-earth emerged in the forefront. Meanwhile, the pepper settled in the background with notes of natural tobacco. At the same time, the black pepper was quite prominent on the retro-hale. As the cigar progressed through the first third, an herbal note also emerged in the background. 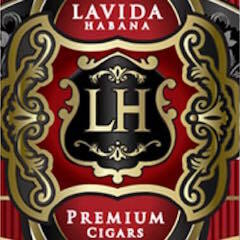 The combination of the natural tobacco and herbal note soon increased and by the end of the first third, these notes joined the earth in the forefront. During the second third of the Don Pepin Garcia 15th Anniversary Robusto, the herbal notes and earth remained in the forefront. Meanwhile, the natural tobacco subsided for a short amount of time, joining the pepper in the background. By the end of the second third, the natural tobacco increased in intensity again, moving back into the forefront and pushing the herbal note into the background. The last third of the Don Pepin Garcia 15th Anniversary Robusto saw the black pepper notes increase in intensity. Toward the end of the cigar, the pepper eclipsed the earth and natural tobacco notes. There still were a touch of herbal notes. The very end of the cigar saw the pepper spice quite prominent on the tongue, but by this point, it was time to put down the cigar. The resulting nub was cool in temperature and soft to the touch. The burn of the Don Pepin Garcia 15th Anniversary Limited Edition 2018 Robusto scored quite well. This cigar maintained a straight burn path and had a straight burn line. The amount of touch-ups needed on this cigar was not excessive. The resulting ash was firm. This was an ash that was light gray in color with some darker spots mixed in. Meanwhile, the burn rate and burn temperature were excellent. The draw of the Don Pepin Garcia 15th Anniversary Limited Edition 2018 Robusto maintained a nice balance of openness and resistance. This was a cigar that produced an ample amount of smoke. This was also a low maintenance cigar to derive flavor. When it came to strength and body, the Don Pepin Garcia 15th Anniversary Limited Edition 2018 Robusto started on the upper end of medium. Both the strength and body increased in intensity early on and by the second third, the cigar was in medium to full strength, medium to full-bodied territory. The increase in strength and body continued at a gradual rate during the second half with both attributes falling a little short of full by the end of the cigar. In terms of strength versus body, the Don Pepin Garcia 15th Anniversary Robusto maintained a nice balance with neither attribute overshadowing the other. 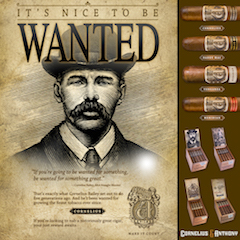 There will be obvious comparisons with the Don Pepin Garcia 10th Anniversary Limited Edition 2013. 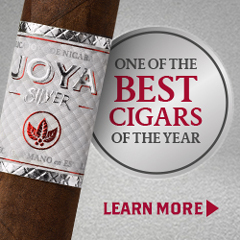 The 15th Anniversary is a completely different cigar that delivers a different experience. The 15th Anniversary is a very good cigar, but when compared to the 10th Anniversary, it does fall a little short. 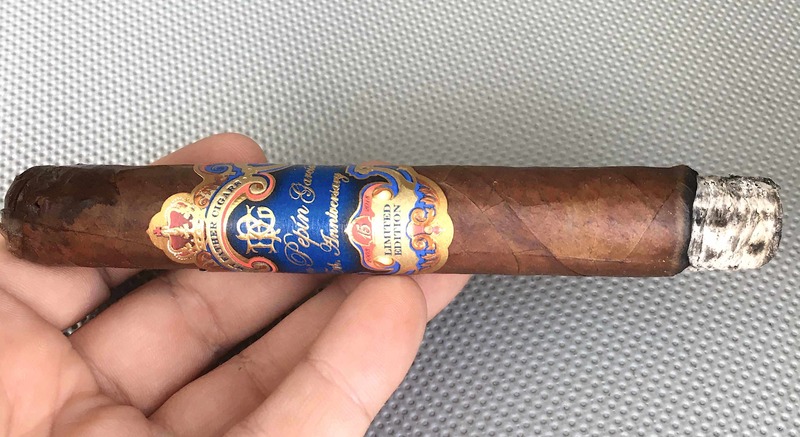 At the same time, there are plenty of positives with the Don Pepin Garcia 15th Anniversary Limited Edition 2018 Robusto. If you are looking for a cigar with signature Nicaraguan flavors yet bringing something a little different to the table, the 15th Anniversary Robusto is going to be the cigar for you. There are plenty of earth notes along the way and the black pepper is quite prominent at the start, and then later at the close of the cigar experience. One thing that is a little different is the herbal note. I can take or leave an herbal note, but I found it was a good addition to the 15th Anniversary Robusto. 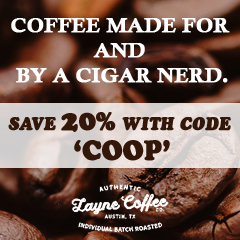 While this cigar started out medium in strength and body, it does build up, and toward the end, there is a nice amount of firepower with this cigar. As a result, I’d probably steer this to a more seasoned cigar enthusiast. As for myself, this is a cigar I would smoke again, but at $20.00 per cigar, I’d limit this to buying one at a time.